The creek was named in the 1870s after early prospector and settler Oliver Furry. The beautiful townhouse complex that also bares his name is, Oliver’s Landing. The complex boasts 56 amazingly designed townhomes, some of which offer a breathtaking waterfront views. There are also many unique and equally beautiful architecturally designed homes in the area, all of which have a secluded atmosphere. The greatest feature of this small community, other than the views and seclusion, is the renowned Furry Creek Golf and Country Club. Arguably the most scenic golf course in British Columbia, this Golf Course offers 18 holes, most of which providing an ideal view of what makes B.C great. The Sea to Sky restaurant has an eclectic chef designed menu. Enjoy your meal looking over the golf course, treetops and the ocean on the Howe Sound. Nearby Squamish provides all the necessities you could want. A mere 20 min drive away is Garibaldi Village which has stores including, London Drugs, Starbucks, B.C Liquor Store, Squamish Medical Centre, DH Dental, Boston pizza and much more. 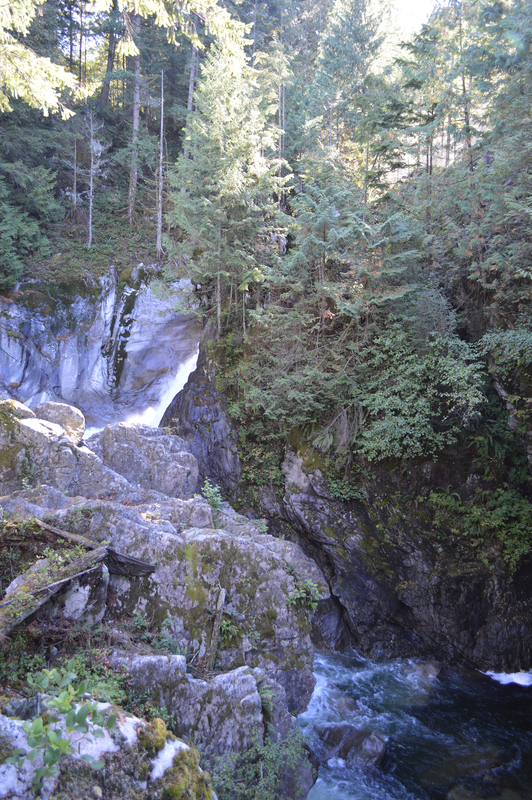 Murrin Provincial Park is a 10 min drive away and has amazing activities such as hiking trails, climbing walls, fishing and areas for a picnic. An amazing community with everything you could need in proximity while still maintaining a secluded feel, a great place to call home. If teachers work collaboratively to create powerful, purposeful learning experiences, students’ skills and competencies will improve. Through collaboration teachers would co-plan for differentiation, co-teach and co-assess. Collaboration is both a Pathway and a Competency, and we also want to embed the other competencies in our work and continue to learn about each of the other Pathways. At Seycove, they believe in C.L.A.S.S. Consideration, Leadership, Achievement, Sportsmanship and Scholarship is achieved through the support and cooperation of staff, students and community. Howe Sound Secondary offers three different academies: hockey academy, cycling academy and outdoor leadership. The Four Strands is the hallmark of a Collingwood education. The Development of a well-rounded personality and a comprehensive appreciation of both arts and science have been carefully woven into the academic, cultural and athletic life of Collingwood School.